This tournament is NOW OPEN! The Draft Tournament is officially headed to Chi Town! Register with friends or by yourself, you will be drafted onto a team for the weekend. Meet and play hockey with new teammates, you will help draft your team. Do you draft your friends or play against them? Come join us in Chicago for a great hockey weekend away. There are limited spots in the tournament so sign up now! 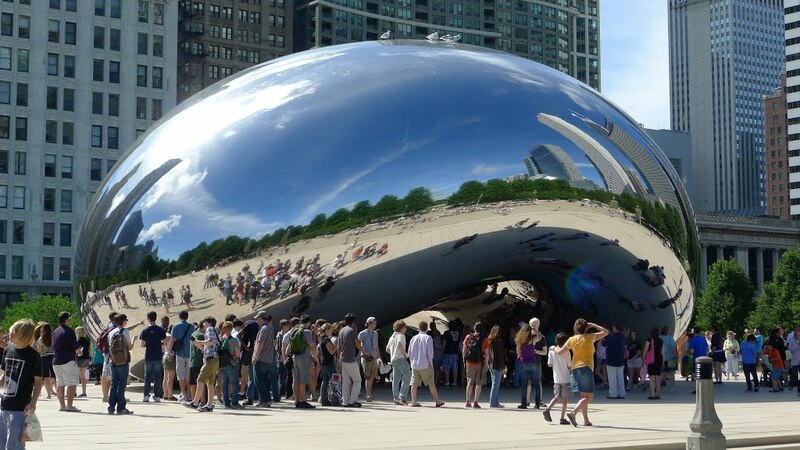 Situated near restaurants and nightlife in the trendy West Loop district, this informal hotel in a contemporary building is 3 minute walk from an El station, and a mile from Millennium Park, home of the iconic “Bean” sculpture. Understated rooms with floor-to-ceiling windows offer complimentary Wi-Fi, flat-screen TVs and coffeemakers. Suites offer sitting areas; some have pull-out sofas. Room service is available. Free hot breakfast is served in an airy breakfast room with floor-to-ceiling windows. 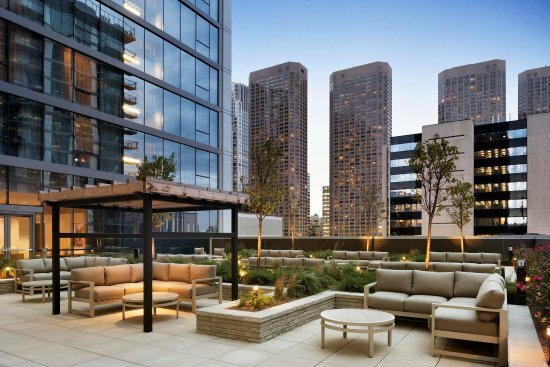 Other amenities include an indoor pool, a gym and a terrace. Parking is offered for a fee. Theme will be announced soon! The Draft Party venue will be announced soon! The Draft will start at 8 pm – please do not be late! All games will also be at the MB Ice Arena, the official Chicago Blackhawks practice facility. Game schedule will be announced soon!